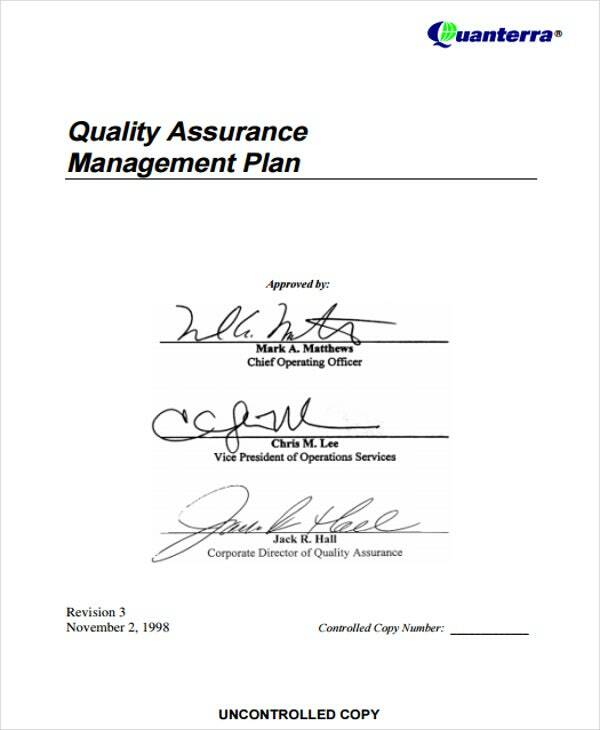 A quality management plan is an important document created and established during the planning stage of a certain project or before the start of a work operations. It plays a key role in instilling consistency and efficiency in the execution of a project. Like a business plan and a marketing plan, it helps project managers maintain and uphold the quality and standards expected from them by virtue of a contract or agreement. 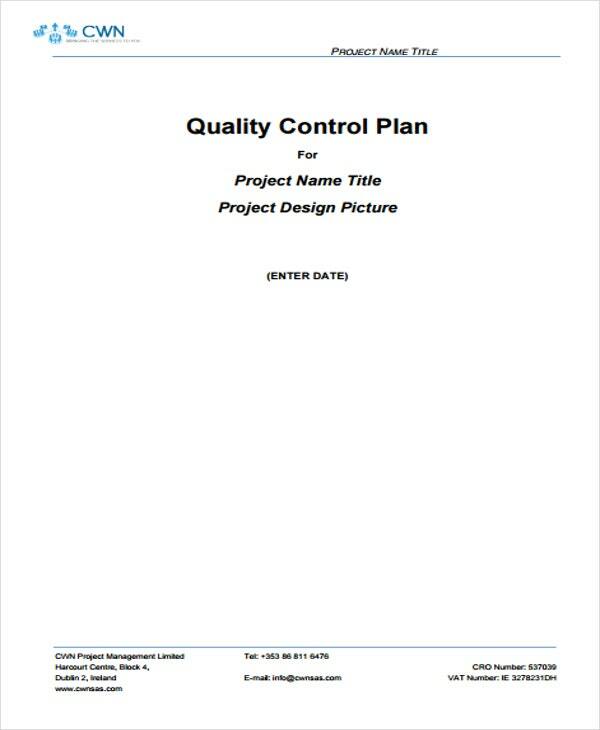 Building a quality management plan is made easy with our set of quality management plan templates and samples. They will provide you with the basics of crafting the said plan and the strategies in terms of execution and implementation. 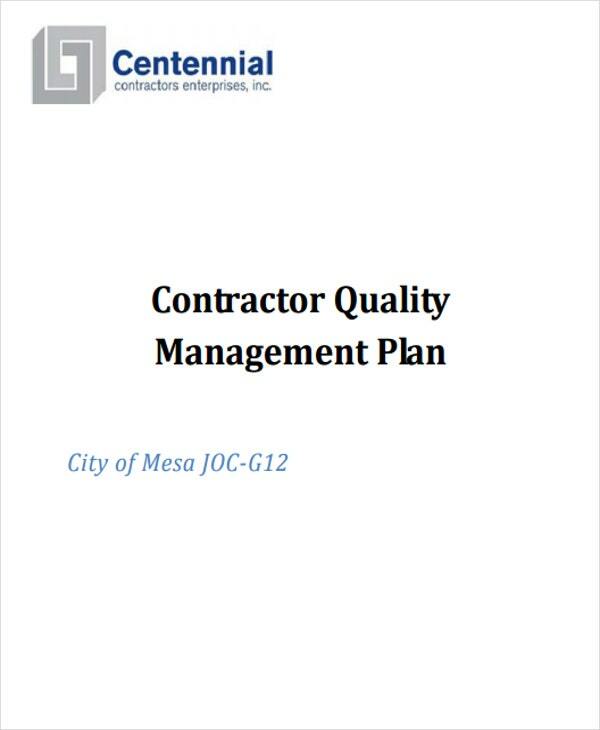 Construction Quality Management Plan Template – In all construction projects and works, quality control plays a pivotal role. All clients are concerned about the quality of labor or the materials used in the operation of a construction project. These templates can help you build your construction management plan that can definitely satisfy your clients’ expectations. Just ensure to execute the necessary adjustments and modifications. 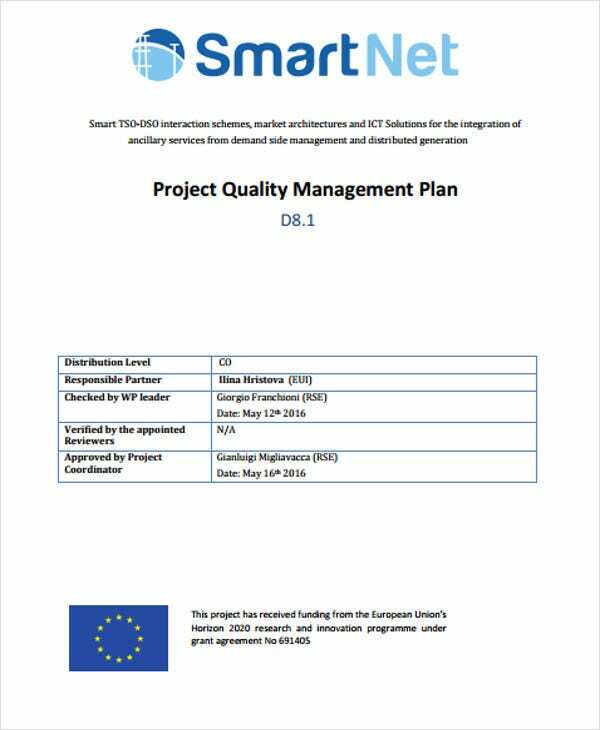 Software Quality Management Free Plan Template – These type of plan is used to ensure that the deliverables are in line with the agreed level of quality in pursuance to the contract executed between the client and the software company. 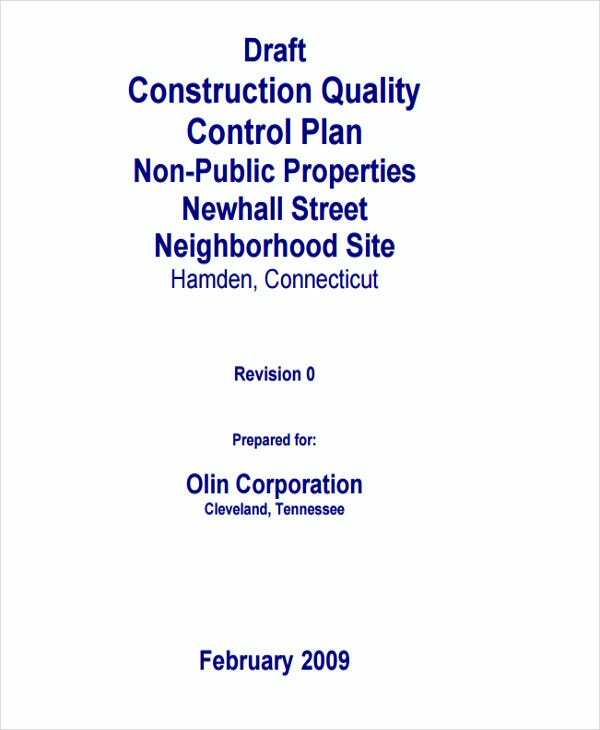 The sections of this plan includes the objectives and scope of the project, the deliverables, the processes and procedures, the personnel and staffing, and many more. 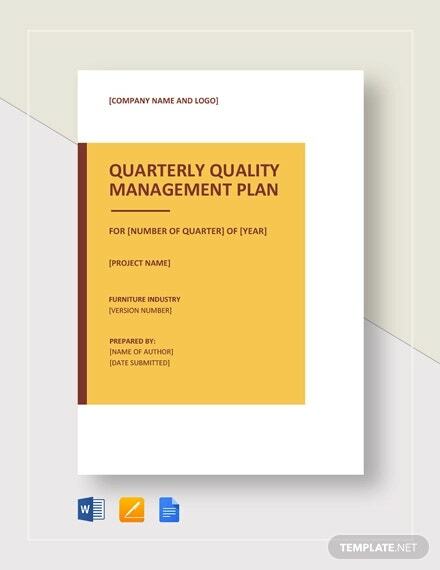 Quality management and control is not just exclusively applicable to projects but also to business operations, such as in the case of compensation plan templates and a retail business plan template. Adopt a participatory process. 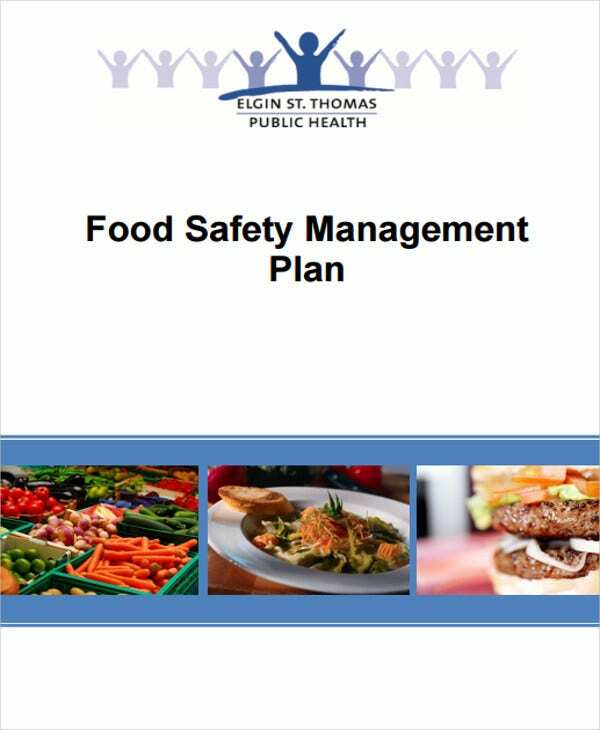 Always involve all team members in building your quality management plan. The project manager must be open to all suggestions and inputs of his or her subordinates. In this way, the team can come up with a comprehensive and holistic plan. 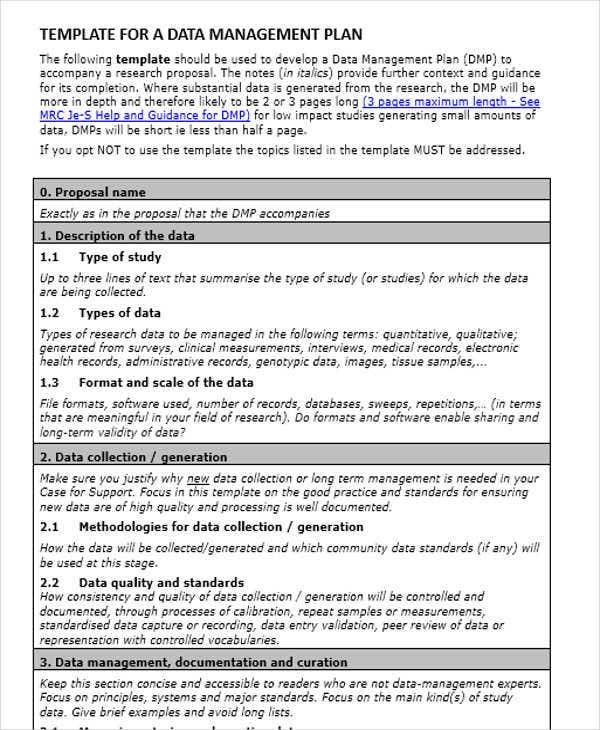 Set clear quality standards. 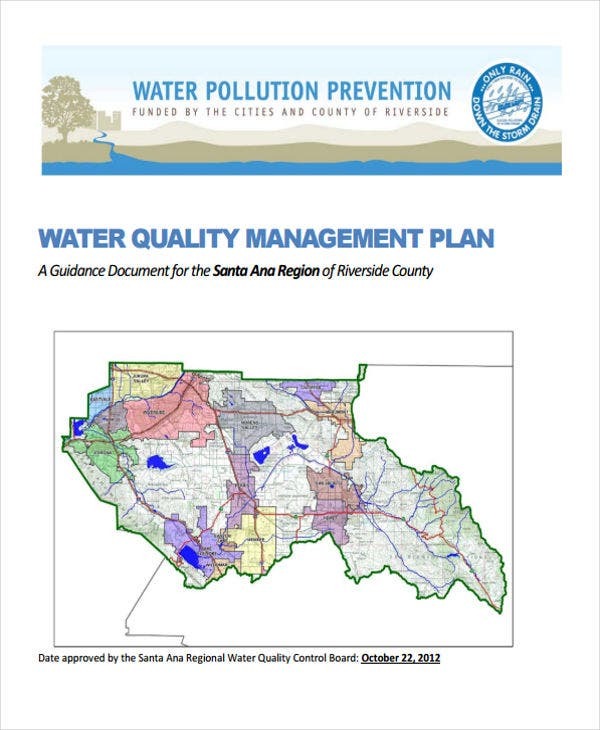 The project manager may come up with a checklists so that he or she will be guided all throughout the process. 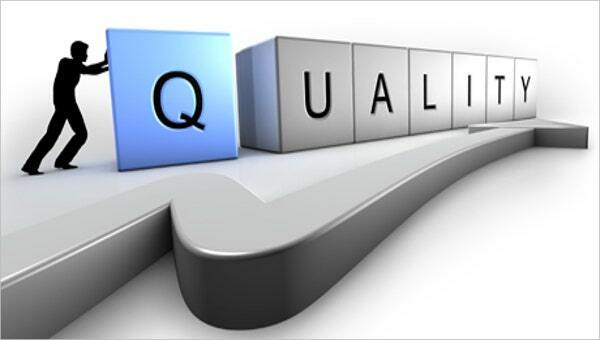 The quality standards should be clear and in pursuance to the preferences of the client. The project manager and the client should be on the same page. This also applies to incident response plan templates because of the critical role play by established standards. And lastly, factor in the allocation of resources. 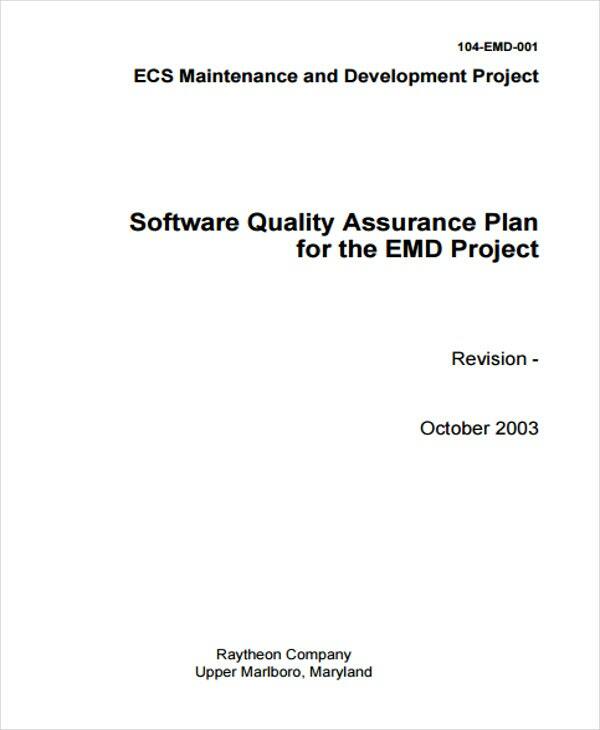 You should have sufficient resources to make good the promises and expectations detailed in the quality management plan.